Head of departments are academic leaders in their disciplines and have primary responsibility for the operational performance of the department. All head of departments are required to exercise leadership, demonstrate vision, and empower others in order to deliver the agreed departmental strategy within the faculty. It is recognized that the methods by which head of departments carry out their duties to the extent of delegation, depend on factors like the size and catchment of the departments and the personal approach of the individual head of department. They have a mandate to advance and promote knowledge, critical thinking and intellectual independence in order to enhance the understanding, development and well being of individuals and society. This is achieved by building on foundations of broad research and teaching capabilities, unique learning environments as well as international links. 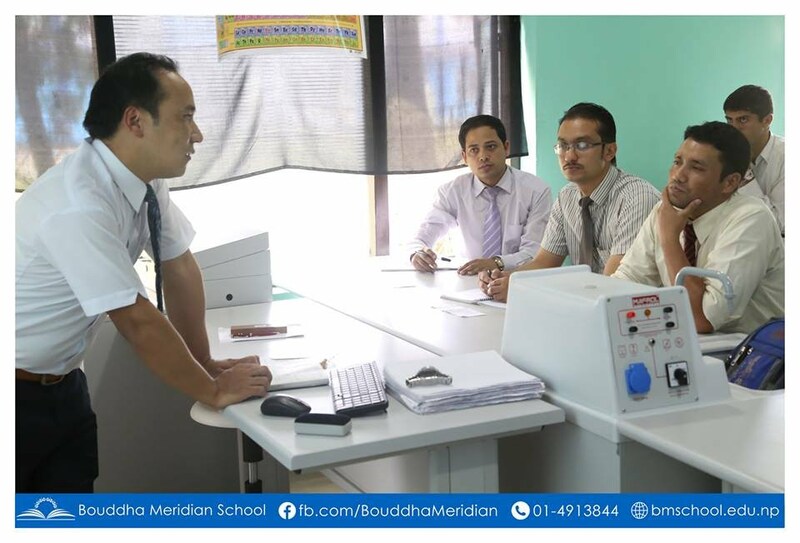 In order to achieve academic excellence, head of departments conduct department meetings where HoDs train the teachers, and discuss on the problems faced by teachers in day to day academic activities. This academic session is scheduled to have 6 department meetings. 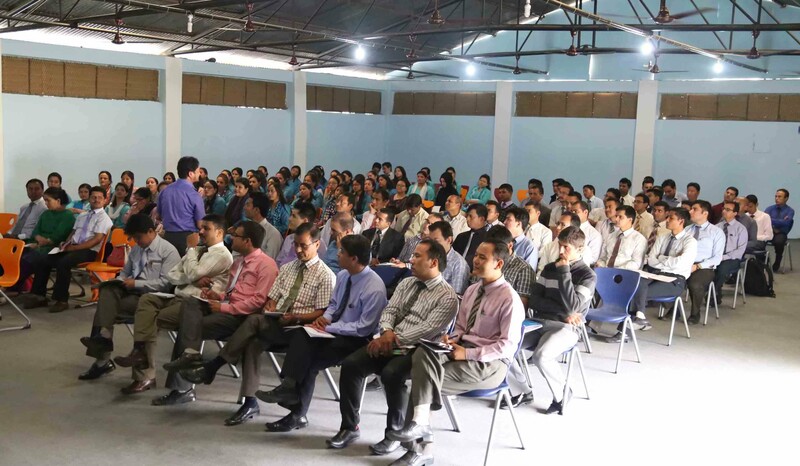 A General Departmental meeting is held in the chairmanship of Academic Director with the presence of academic vice principal and department heads on every Thursday at time between 12: 30 PM to 2: 00 PM. Here, they discuss how to implement the entire academic plan effectively and then those agenda are discussed in each subject’s departmental meeting. 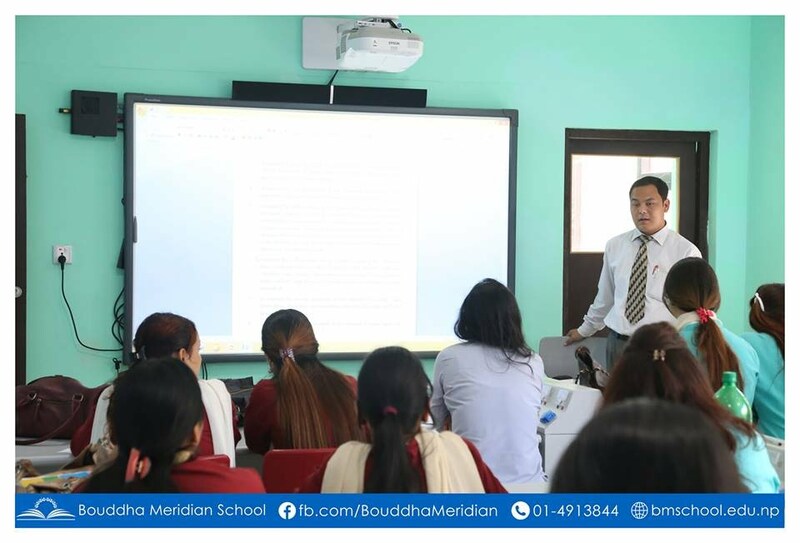 In our school we have implemented HOD system in which all the academic activities are controlled and supervised by the given department heads. This is a best platform in which every department applies their theoretical knowledge in-to practical. Every department in different course of time celebrates their departmental week in which each and every student is involved in different activities. Departmental week is celebrated for one week continuously conducting by various activities and involving entire school family. Students are taken for field visit frequently related to their subject area with an initiation of the concerned and subject department and coordination of concerned authority to enhance their practical knowledge.